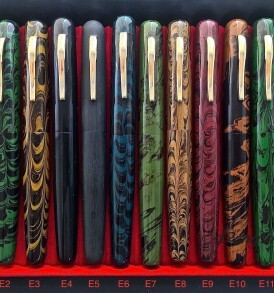 The Ranga Pen Company have been making handmade pens for the last 50 years. Each pen is handcrafted for you by Master Penmaker M.S.Pandurangan having 50 years of experience. 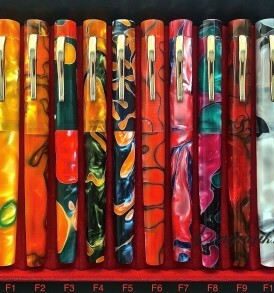 Each Pen is handmade one at time unlike the plastic pens that are made thousands at time. 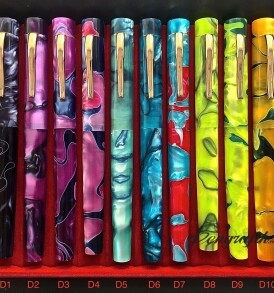 The pens are highly polished and exhibits fine handcraft skills.